Berga-what? 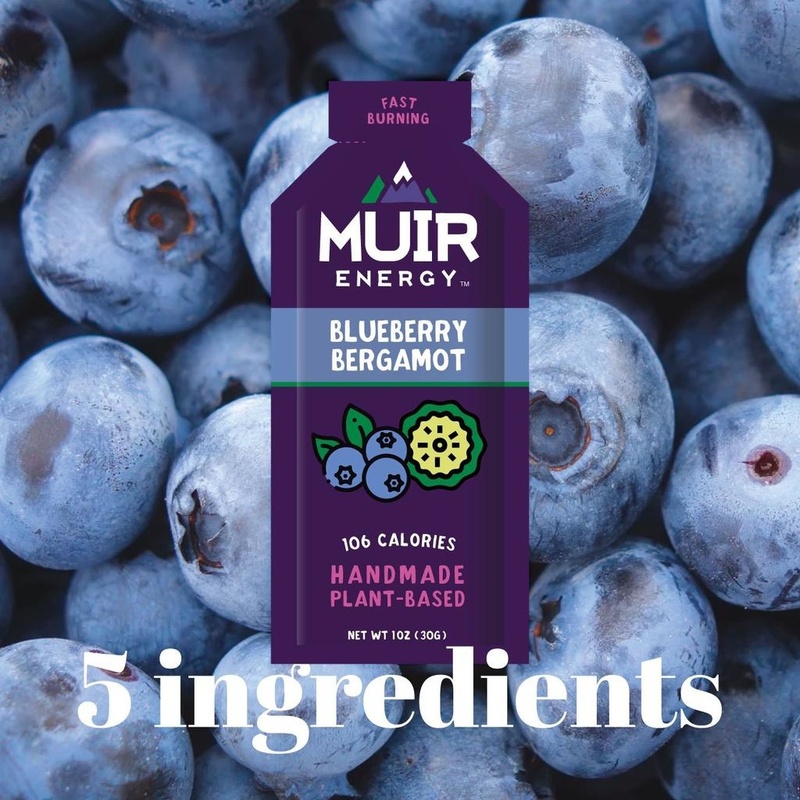 Blueberry Bergamot is the MUIR flavor you never knew you needed in your life! 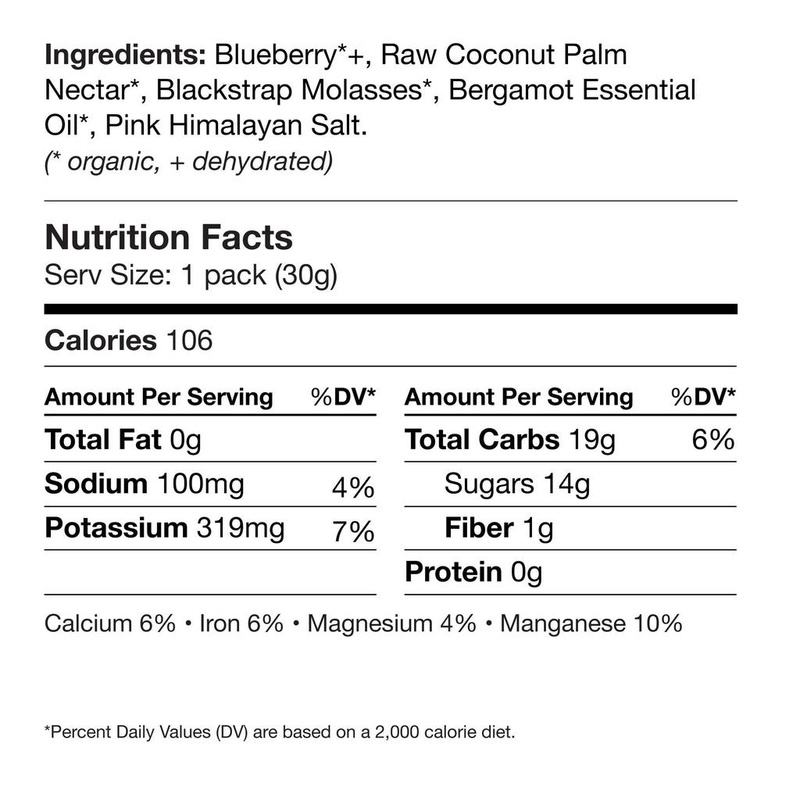 We paired two unlikely characters to create a not-too-sweet flavor profile that will continue to dazzle your taste buds long after you eat it!